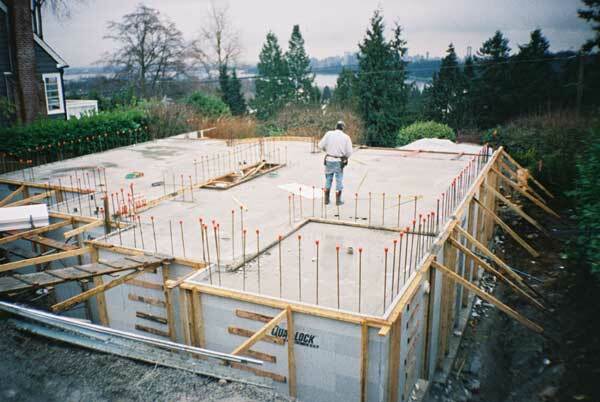 Moore Construction is experienced in building quality Insulated Concrete Formwork (ICF) homes to any specification. We guarantee to provide you with the highest quality product available. Ask for a free quotation.